Unique Collaborations with Dickie Beau – take a breath! Immaculate Perceptions – Spiritual Hoovering and the Blissful Path to Successful Creative Release. 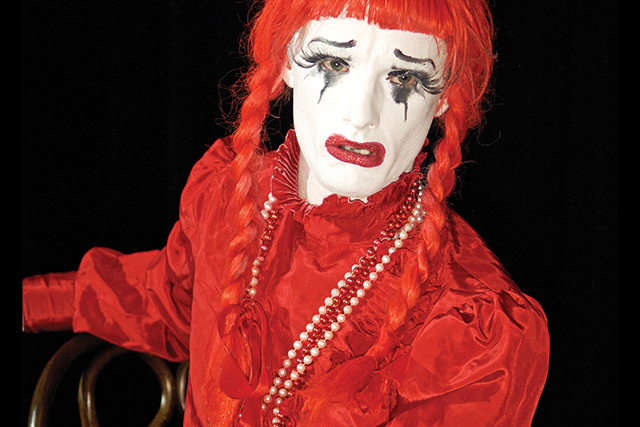 A collaboration with TIME OUT’s Alternative Cabaret Artist of the Year Dickie Beau and David Parker, using Rebirthing Breathwork, verbal, written & group exercises for actors, performance artists, musicians, fine artists, and anyone who wants to develop creativity without procrastination or any form of lack. Spiritual hoovering and the blissful path to successful creative release. The idea for this experiential weekend workshop takes as its jumping off point that most recognisable of old tropes: the artist relating to their work as a baby, from the conception of an idea through to the birth trauma of the creative process. It is aimed at helping participants clean up dysfunctional attachments that block their path to professional progress, to release suppressed emotion and to correct perceptions of the worlds they live and work in, so their performance of life acquires renewed energy and authenticity. – the need for approval from others and overdependence on peer recognition / external validation of your work? – fear of financial scarcity, abandonment, rejection, judgement and completion? – fear of failure or fear of success(!)? Were you born with these thoughts? Were you born with these demands of yourself? How many projects have you started but not completed? How do you deal with rejection? Are you challenged by change? 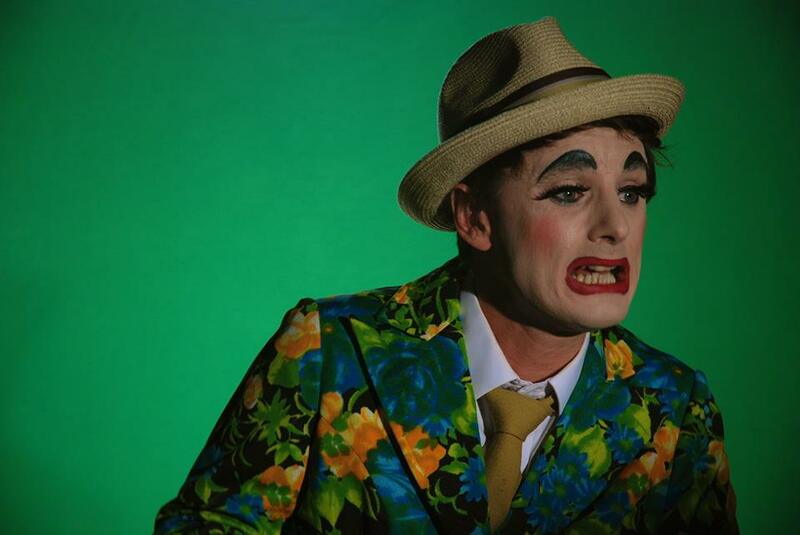 Do you ever feel like you have to wait for permission from an authority figure (a director/producer/curator/the Arts Council) to get on with the work? How do you deal with setbacks? Are you ready for self-direction? Recovery processes include verbal and written work, CONSCIOUS CONNECTED EVOLUTIONARY BREATHWORK, and group exercises. Participants will be asked to bring a blanket or duvet, a cushion and comfortable loose clothes, as well as a frivolous disposition and an open mind. 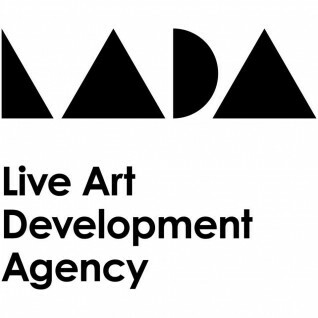 We are being funded by the LIVE ART DEVELOPMENT AGENCY ( A subsidiary of THE ARTS COUNCIL ) for our first Seminar next weekend October 5/6 2013 to get the ball rolling for 2014. Applicants are asked to write a short précis of their birth, if they have any information about this, and describe what they think might have been the effects of this on their adult relationships, both with their creativity and with other people. Were you early or late? Did you arrive on time? Were you planned? Forceps delivery? Caesarean? Were you born to heal a relationship? These are the kinds of things to put down. If information about your birth is not available, you can alternatively write about the early years of your life and the impact you think this has had on your emotional progress in life.